In honor of the Hunger Games movie releasing today, the always reliable io9 posted a great article chronicling the best fan made art for the Hunger Games. 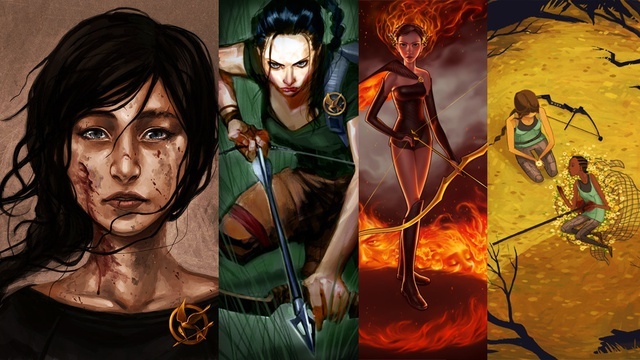 Head over to io9 to check out some of the varying takes on Katniss Everdeen and the world of Panem. The movie has been getting reviewed well, so if you have the day off, make sure to check it out at a theater near you.